A fifteen year old girls quinceanera is one of the most special times of her life. This marks the day that your daughter, granddaughter or niece steps into womanhood. Compliment her beautiful essence and her gorgeous dress with an immaculately sparkling and lavishing limousine. Many families have told us that having the quinceanera limo service in St Louis has made all of the difference. The sleek extended town car limousines and the big stretch hummers or SUV’s will truly make your daughter feel like a royalty on her special day. St Louis Limo Rentals is rated number one when it comes to quality, affordable and luxurious Quinceanera limousine transportation services in Missouri. This big day is a special day for the entire family as well and no one wants to miss out on a second of her joy. 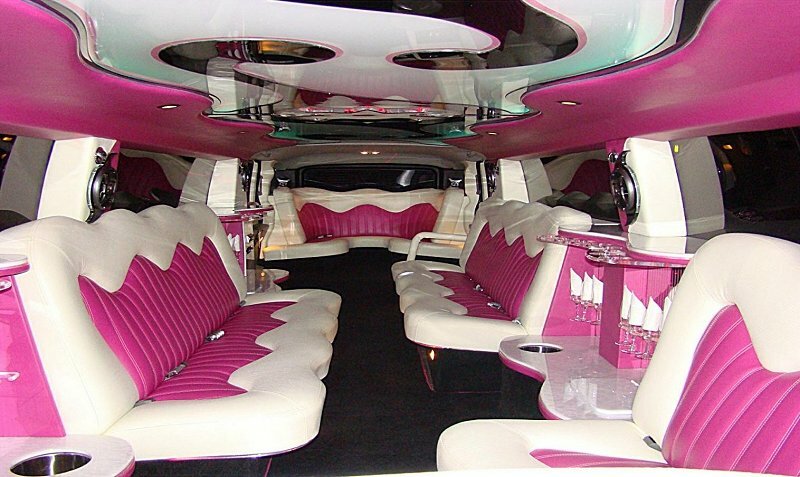 Our fleet of quinceanera limos can accommodate all sized groups and if you have a very large group of people that want to travel together in style then one of our Quinceanera Party Buses or shuttle buses will provide more than ample space. We choose the best drivers who know what being a professional chauffeur is all about. Being an expert driver in this field takes more than just being polite and following the rules of the road. Our staff creates a lovely and memorable experience for your daughter and all of her close family and friends. Our staff understands that this is a huge birthday celebration for your daughter and with celebrations of this scale inherently come special request. If you have a special request then tell our staff about it by giving us a call on the phone number at the top of the page or by filling out our online form. We offer the most competitive prices for grad party bus services and Quinceanera limo packages in Missouri. If you or your parents are looking for a quote or pricing then get in contact with us now and we will be able to give you all the information that you need to make the right choice for this incredible fifteenth birthday celebration. Your fiesta de quince anos will be extra exceptional and we want to help make that happen!